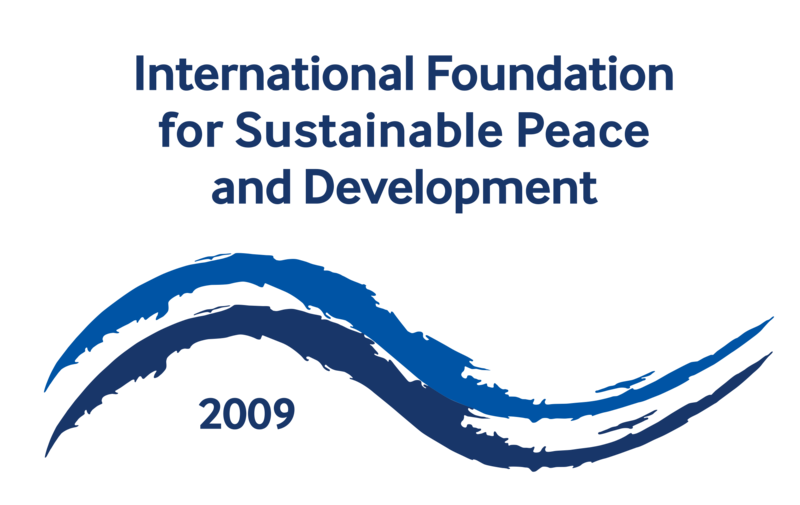 International Foundation for Sustainable Peace and Development (IFSPD) declares that the referendum in Catalan region of Spain from 1 October 2017 is a unilateral act that is not approved by the central government of Spain. It contradicts article 2 of the Spanish Constitution, which provides for the unity of this state, and it violates the rights of other citizens to live within the framework of a single and indivisible Spain. IFSPD also welcomes the European Commission’s statement declared on 2 October 2017 in which it considers this referendum as an illegal act, reaffirming its position that the separating territory will be outside the EU, and indicates the need to address the problem in accordance with the Spanish Constitution. Spain is not the first nor the last country in modern Europe that has faced attempts to illegally divide a part of its territory in violation of the national constitution and legislation. Unfortunately, double standards regarding the principle of respect for the sovereignty and territorial integrity of states, as it was, for example, in the case of the conflict in the Kosovo region of Serbia, encourage separatists and undermine the system of international law and stability. IFSPD believes that consistency in supporting the principles of respect for the sovereignty, territorial integrity and inviolability of state borders of states will serve to prevent splitting and enmity in society from separatist groups, strengthen international law, promote security, stability and further political and economic integration in Europe and beyond. IFSPD believes that in the current situation, dialogue and negotiations are the only way to resolve the situation in Spain. Vizyon Merkez Plaza Yenibosna Distr.